In this very special edition of Fangirl Fixation, Britt and Dave watch and discuss three horror movies that neither one of them have seen. 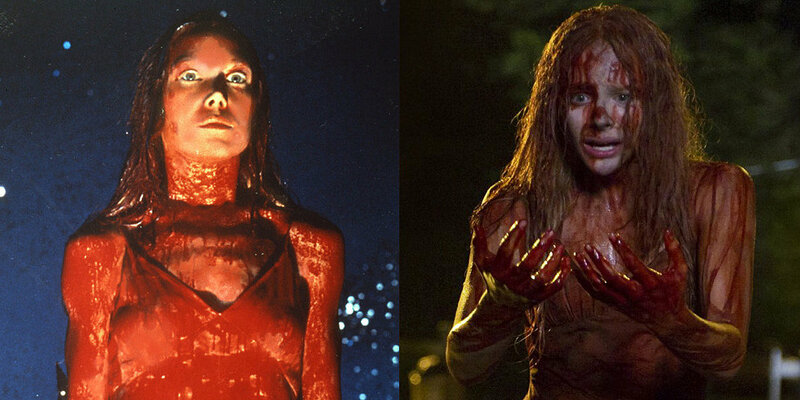 First, they watch the original version of Carrie, and find out if it's worth your time despite its dated fashion and dialogue. Next, they check out the remake from 2013. Is this an improvement? Or even equal to the older version? Find out! Britt and Dave close the episode by watching Child's Play and gushing over the voice talents of Brad Dourif as Chucky.